Aston Martin announced it’s releasing its longstanding electric vehicle, the RapidE, in 2019, four years after it was initially announced. The RapidE was first announced in 2015, but was pushed to the back burner when Aston Martin’s partnership with LeEco flamed out. The initial venture first announced in February 2016 included two EVs that would be out in 2018 (Rapide S) and 2019 (RapidE). But LeEco entered some financial hardships that forced its hands in withdrawing from the partnership. Aston Martin hit the reset button by continuing its EV plans on its own with a new roadmap for the RapidE that is aiming for 2019 production date. 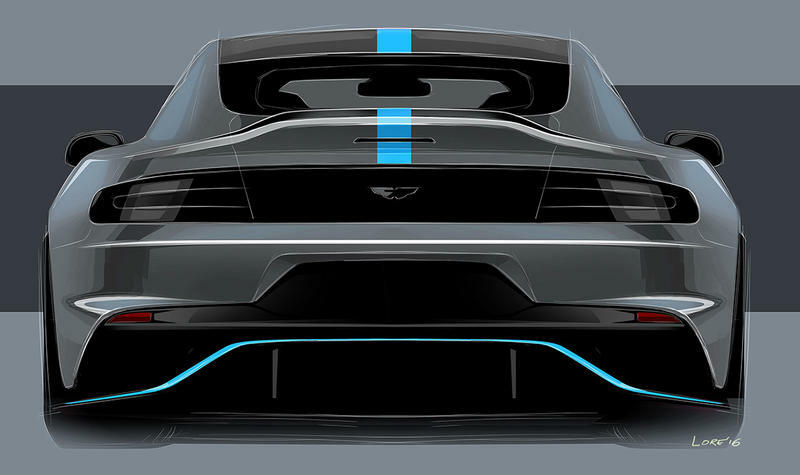 During the initial 2015 announcement, images of the early concept revealed a sleek sedan that looks every bit the part of an Aston Martin. It is not clear right now how much of the concept will be in the production model. 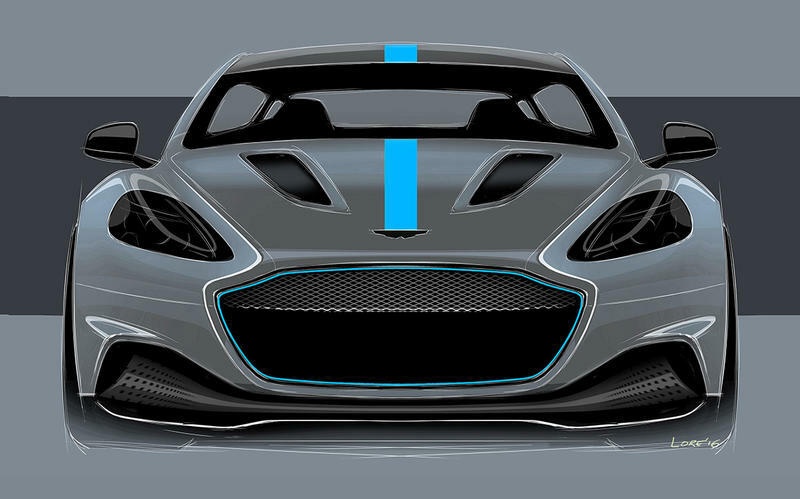 What is crystal clear is that the RapidE will be a powerful car, producing 800 horsepower. There is some bad news about the RapidE, however. Aston Martin will only make a limited supply—155 cars—a reported third of what it was initially planning on manufacturing—and consequently the price will be higher. The RapidE will cost £200,000 ($250,000). That’s nearly twice as much as a fully-loaded Tesla Model S will cost, the primary competitor in the luxury EV segment. It’ll be interesting to see if Aston Martin can meet the 2019 production date and how it’ll compete with Tesla’s much more competitively priced cars. Orders for the Aston Martin RapidE will start next month.